A friend called to see if I had an extra oil on hand. That caused me to do a clean up and look through all my essential oils. Really considering this isn’t the first clean up, that isn’t as bad as the empty bottles could have been. Truth is it isn’t even that it is bad! These can all be tossed in some Epsom Salt and make some pretty amazing bath salts! 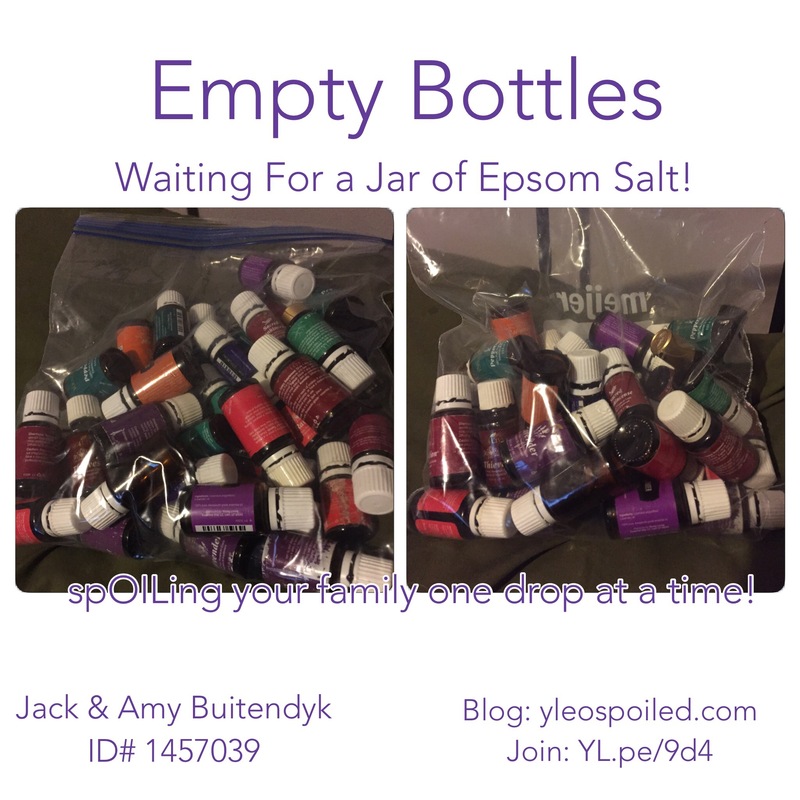 Would you like to talk to Jack or Amy (& Amy really loves to talk to others about EO’s)?